THANK YOU FOR SUPPORTING WESTBOROUGH ASP'S PIE BAKING FUNDRAISER! 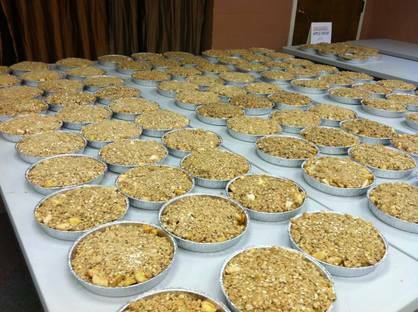 The Westborough ASP team sold over 700 pumpkin pies and apple crisps this year! 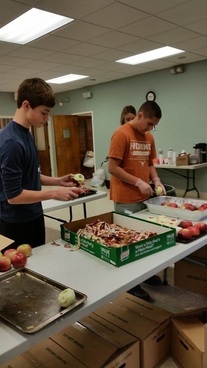 ​Donations to Westborough ASP are processed through First United Methodist Church (FUMC) of Westborough, a 401(c)(3) organization and are tax deductible to the extent allowed by law.